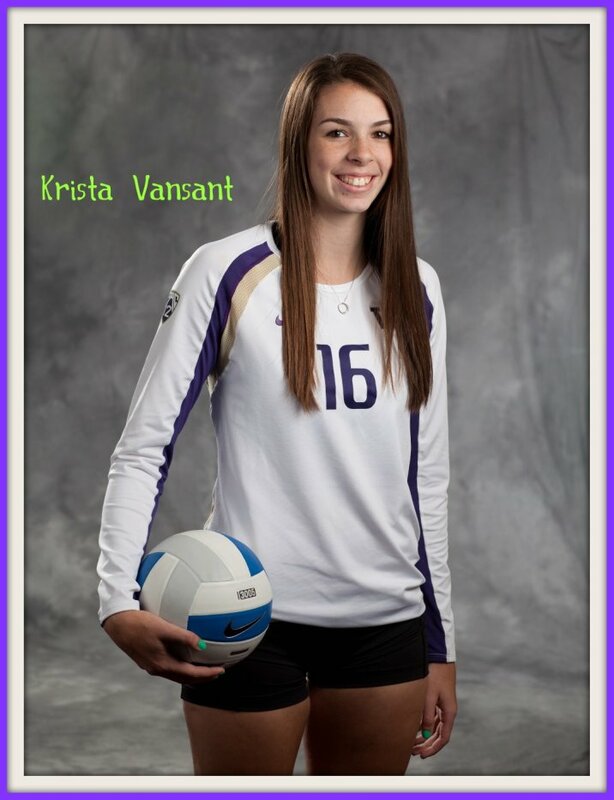 Discover what amazing girls high school volleyball prep Krista Vansant has accomplished by her senior year. With an unquestionable passion for the game Krista has been described as unstoppable on the court. A perfect role model for players looking for inspiration, read more about the amazing collegiate career of Krista Vansant. 6. Vansant amassed 180 kills, 78 digs, nine blocks and seven service aces in seven postseason matches this fall. 8. She produced 565 kills, 233 digs, 72 service aces, 36 assists and 30 blocks as a junior, leading the Wildcats (37-4) to the Division 2 state title game. 14. Vansant has volunteered locally as a coach at youth volleyball clinics in addition to participating in a literacy-outreach program in her area. 15. She has also donated her time to Associated Student Body initiatives at her school. In her four years as a Husky, Krista Vansant led @UWVolleyball to 32 wins over ranked opponents. The rundown via #UWDataPoints. Another top-15 showdown will be on Montlake tomorrow between No. 13 Washington and No. 2 Stanford.